According to a 2017 report by UNICEF, Ireland has the fourth highest rate of teen suicide of E.U. or O.E.C.D. nations. Furthermore, Ireland has Europe’s highest rate of suicide among girls. In recent years, suicide has also been a serious problem among Irish immigrants in the U.S., particularly in New York. Fortunately, there are people working to address this issue. Venues that offer counseling geared towards New York Irish immigrants include the Emerald Isle Immigration Center and the Aisling Irish Community Center. Additionally, the suicide and self-harm prevention organization Pieta House arrived in New York in 2015, following a decade-long tenure in Ireland, where it still operates. 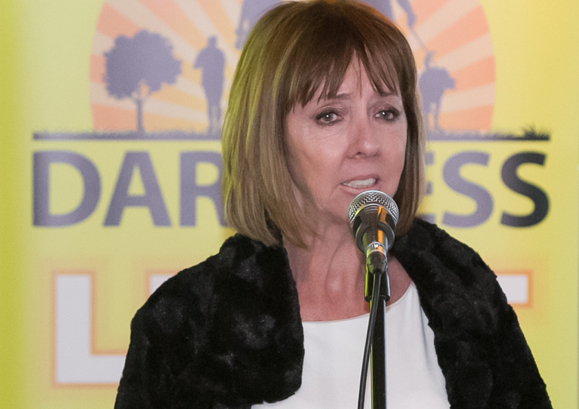 In the experience of Pieta House founder Joan Freeman, common reasons for suicidal ideation include: immediate family deaths in Ireland and an inability to travel home for funerals; alcohol and drug dependency; feelings of disconnect from home; and an inability to move forward professionally, especially among undocumented clients.